Secured Payment Gateway Application, allow customers to easily process credit cards during product sale. We developed a robust and secure mobile application capable of handling millions of daily transactions. 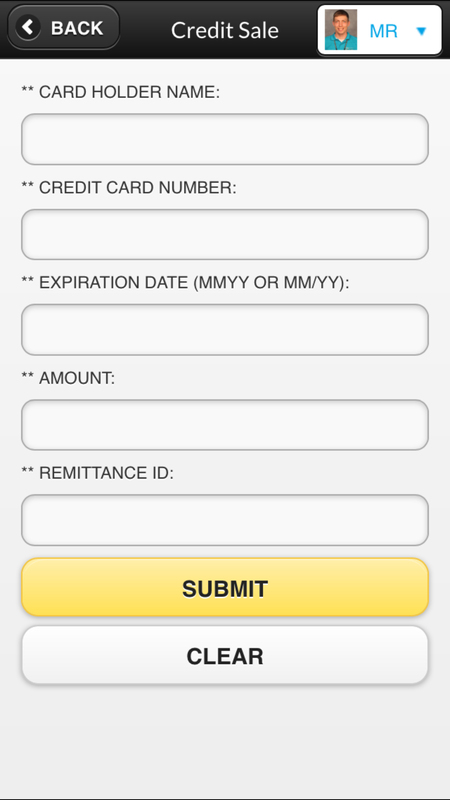 Application uses extensible feature of ROAM Data hence easy and safe payment processing system. Application helps in overcoming the technical challenges therefore streamlines payment procedure using credit card. 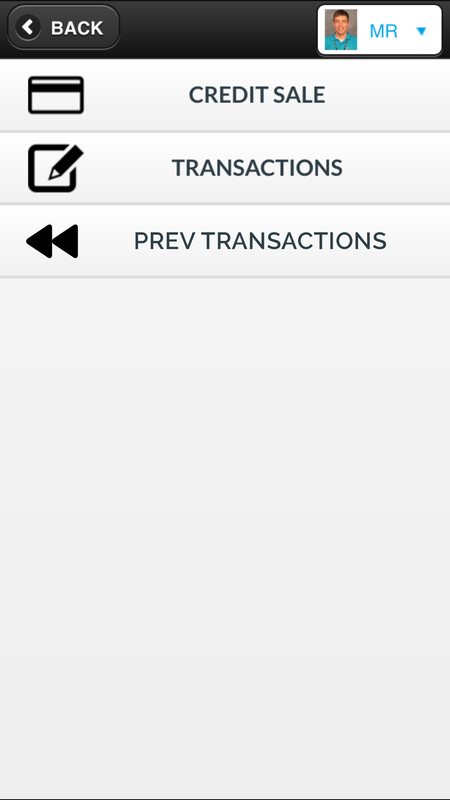 Secured Payment Gateway App improves and strengthens m-commerce merchandising. 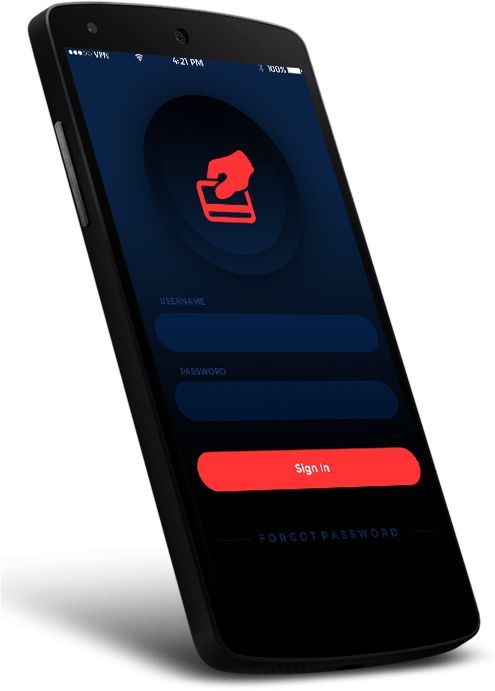 Application uses the extensive features of ROAMpay which enable businesses in transforming mobile devices into secure point-of-sale terminals therefore capable of processing major credit cards which includes Visa Card and Maestro Card. 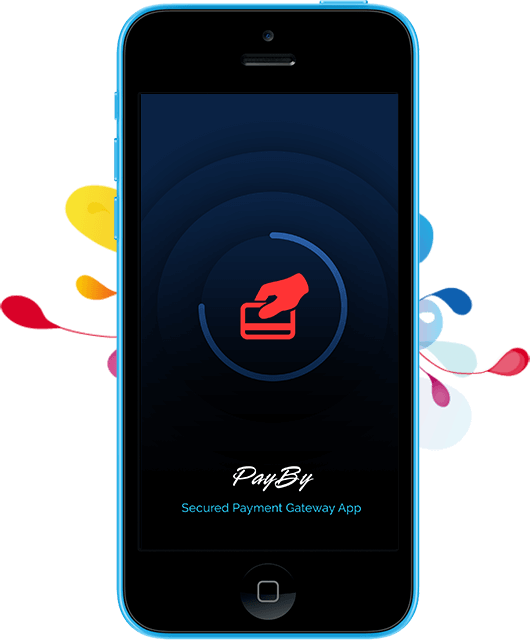 Secured Payment Gateway App meets the growing demand of e-commerce and m-commerce business. We used Team Foundation Server (TFS) for project tracking. 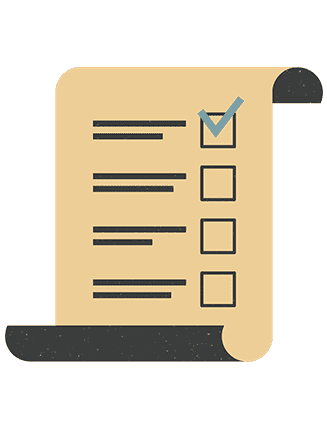 Our experienced project manager coupled with our well-integrated development environment, kept the builds and releases streamlined and schedule. 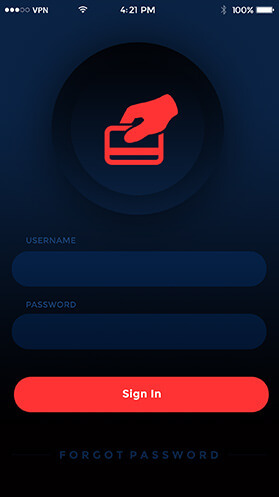 Secured Payment Gateway App allows easy handling of financial data with complete confidentiality and security.